Years ago I bought a winchester pellet gun 1000 ft per second. I sat down and shot 70 chipmunks and it didn’t even seem like there was a difference. I gave up on trying to kill them there’s way to many of them. They just flood in from the woods. If I made a rat trap it would be with a 55 gal barrel with water and a 4" pvc tube with peanut butter that tilts with the weight of the rat when he goes for the peanut butter. my biggest worry is getting the tree to live until it fruits. the darn voles under the snow in the winter have killed or maimed many a young tree in my yard. even with hardware cloth the buggers use it as a ladder and chew the tree higher up or dig under it to girdle the roots. 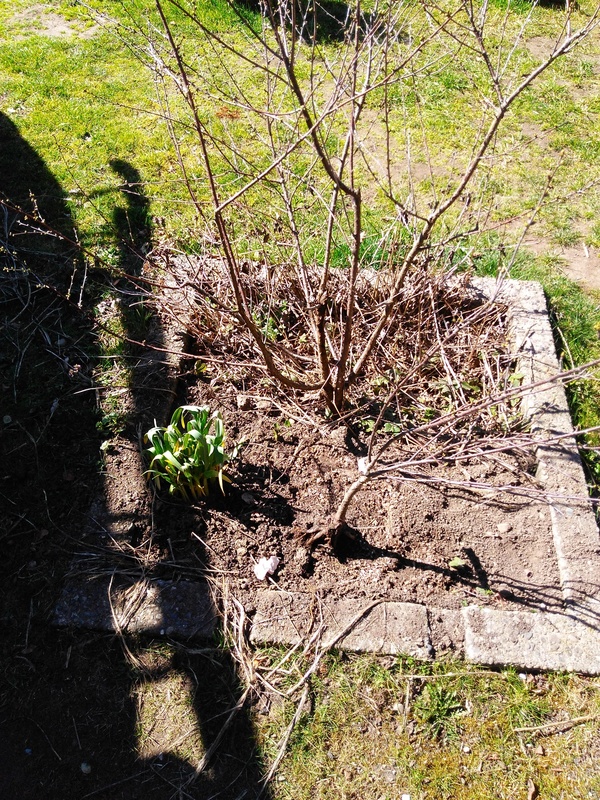 i have to put out poison blocks in pieces of pvc pipe , in the fall or they will kill most of my trees / bushes! there not much they won’t eat! if the tree survives long enough to get tougher bark, then they will leave it alone. between my 2 cats and all the hawks patroling the back and side fields , the squirrels and chipmunks don’t stand a chance! the lady 2 houses up from me has 8 cats so we don’t see many around here. when i see 1 the .22 goes into action then in the compost pile he goes! How Do You Use Castor Oil to Get Rid of Voles? Ive noticed some damage on my juliet cherries, both last year and again this year. This seems to be the culprit but I have no idea what it is. Ideas? 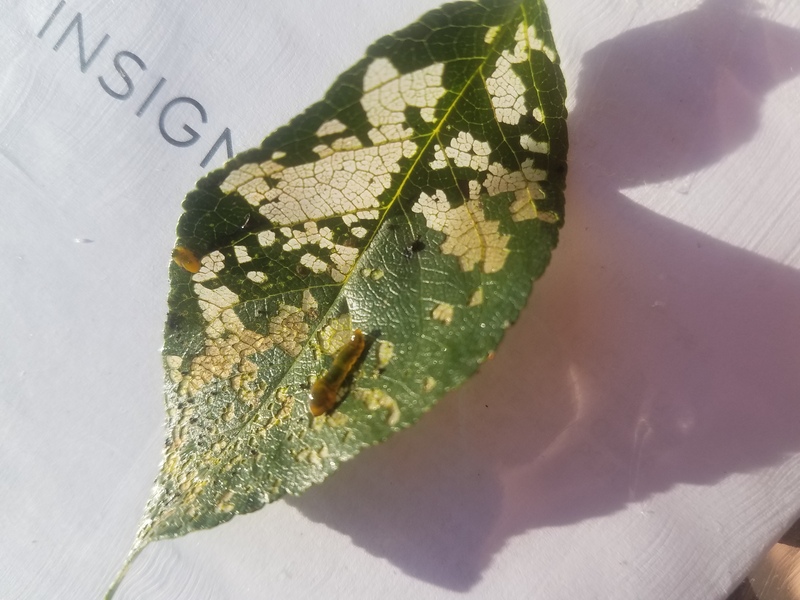 Pear sawfly larva (pear slug) or something similar would be my guess. no i haven’t but I’ve been using 3in. pvc pipe cut in 12in. peices with one end taped off. i put peanut butter flavored block rodenticide in them and put them out around the property in late fall just before snowfall. haven’t had a issue in 3 yrs. since doing this. they go back to their burrows to die i guess because i haven’t seen a carcass in the spring yet. Have you picked your Juliet yet? Anyone in zone 5-7 picked there Juliet yet? I have my one and only Juliet hiding in the middle of the tree. Want to pick it at the right time! Like you I had only very few and picked early to taste over couple week ago. And a few more on my CJ. My Romeo had none for this year manuang . @Don3a picked his after July 21. He is in zone 3. My guess is my zone may be 2-3 weeks earlier than his. I will pick mine tomorrow before something take it. Well, I have jointed the Juliet club. 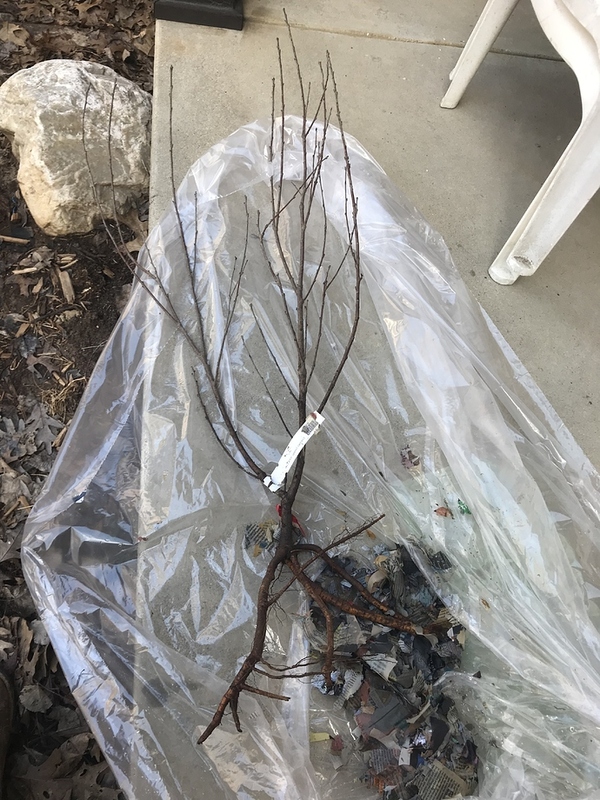 I have been having disease issues with my Crimson Passion and Carmine Jewel cherries… something that causes gummosis and kills whole trunks. I am going to remove Crimson Passion and cut away all the diseased looking parts of the Carmine Jewels. It isn’t every tree that seems to be having the problem. 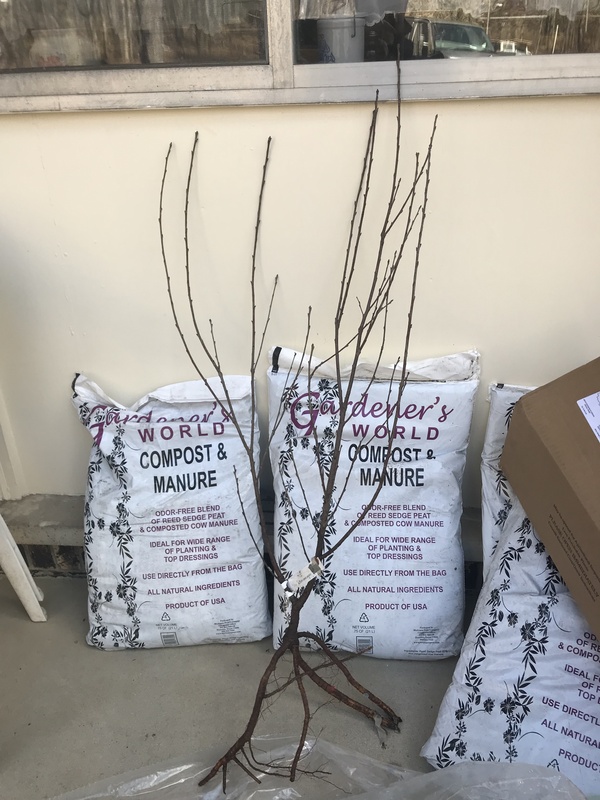 I was considering getting a Juliet already, then lo and behold at a local nursery (in VA…) I saw a pair of potted Juliet bush cherries for sale on their own roots. 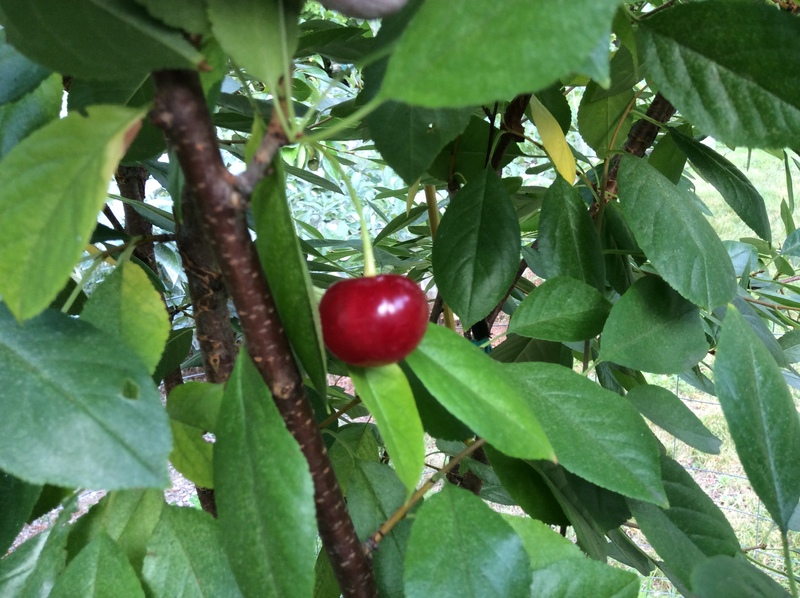 I bought one and have planted it well away from my other cherries in a good spot. Hopefully it won’t suffer from the same issue. That sounds like bacterial canker. You might need to spray fungicide a few times a year if your not already, especially when the temps are around 70 deg and it’s humid. I spray copper in the spring and fall along with emunox and just emunox when the leaves are on. I also have a new fungicide that works great but I forgot what it’s called. My memory has gone to hell! You can cut those gummy areas out to white wood. I put copper over that and has cure it on my peach trees. Infected wood looks blackish grey. On my peach trees with big trunks I just rev up my chainsaw and carefully and slowly tip cut it out. I cut a lot though with my chainsaw so only if your handy with a saw, and the tree has thick wood. Now if that gummy sap is oozing out of hole instead of split bark that’s bores. Take a wire and poke the holes to kill them and spray insecticide. Like @scottfsmith advised above in this thread the deer can be a problem especially with fruit bushes. Normally i use hail screen wire cages around bushes that are as expensive as Juliet and even then there are not guarantees. Im looking forward to trying Juliet but i find it hard to believe they are any better than carmine jewell. Pictures will follow soon! My Fourth Juliet came today from Gurney’s. I"m giving it to my oldest sister. I bought her a Wowza also. I plan on growing out some seedlings and grafting over the rest of the series on those to give to her also.